Hearing Solutions of North Carolina! Hearing Solutions of North Carolina provides custom hearing solutions for each patient’s individual needs. 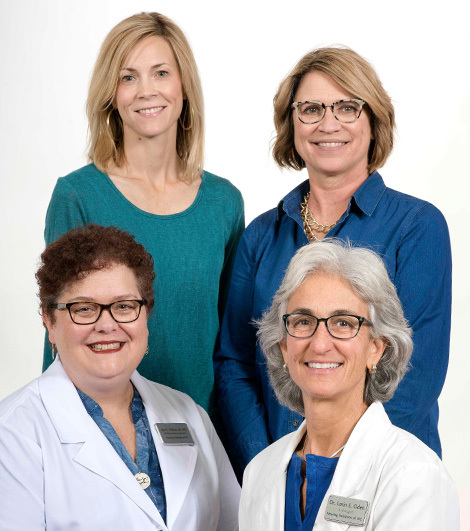 Our hearing healthcare providers have over 45 years combined experience. However, the most important part of what we do is listen. By listening we can understand your hearing challenges and your listening environments. Only then can we recommend the best hearing solution for our patients. Every patient that we care for has unique needs when it comes to their lifestyle and steps to better hearing. We don’t just offer solutions to improve the hearing loss; we provide solutions to help our patients improve their life and overall well-being. This is our promise to the many patients we care for in hopes of reconnecting them to their family and friends. At Hearing Solutions we realize it is about engaging with the world around us. Hearing difficulties affect everyone differently, bringing unique challenges and obstacles to everyone involved. Our professionals strive to find personalized hearing solutions by combining our expertise and experience with industry-leading technology. Our goal is to empower people so they can enjoy a richer, healthier life and reconnect with those that matter most. With today’s advanced technology, we provide education and solutions that are more powerful, precise and user-friendly than ever before. Our hearing health professionals expertise with state-of-the-art hearing aids ensures that our patients receive superior comfort, unmatched technology and best-in-class features. Let us help you get out there again.